Unsure what upgrades to invest your money into? We are here to guide you! 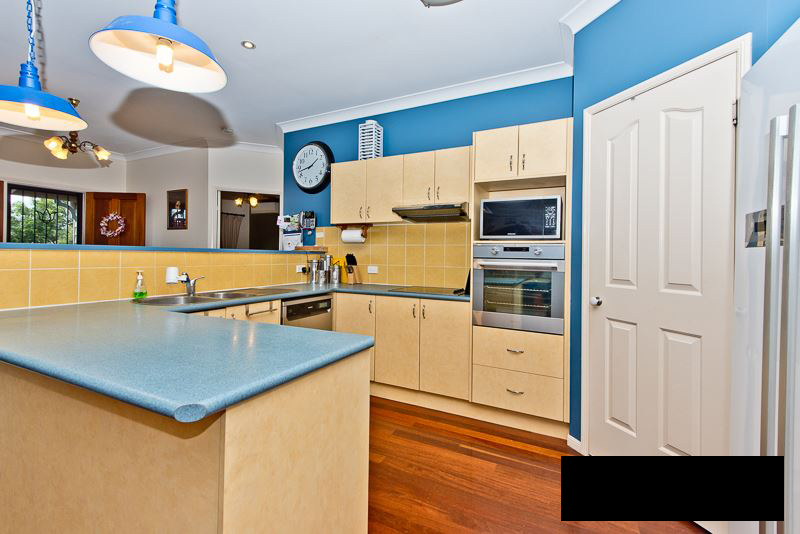 We came through this property with a fresh new perspective after a failed previous attempt with another agency. We advised the owners on the best way to improve the property and prepare for market whilst guiding them through the process. 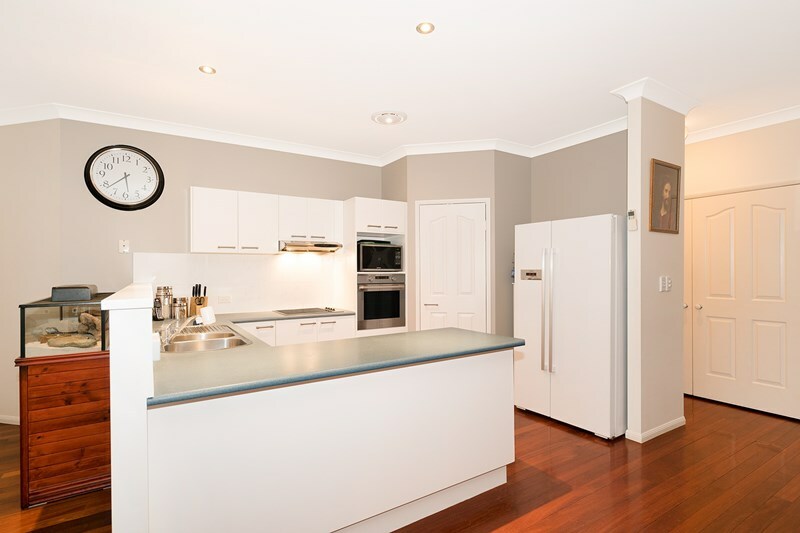 Under our direction we advised them to do a kitchen makeover and update the space to make it more appealing to buyers. The results from the makeover were fantastic! The home sold within 2 weeks for $595,000!